Many of the red carpet gowns are bridal inspiration for future brides as many watched the Golden Globes red carpet live on televesion. 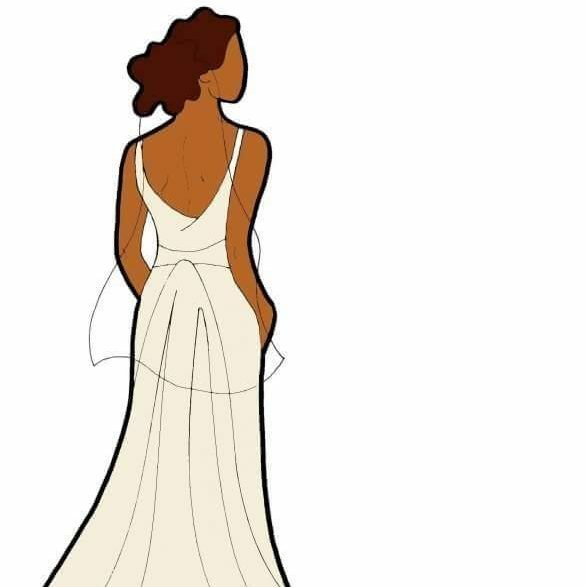 I always watch the couture looks to get ideas for bridesmaid gowns, brides who don’t want traditional wedding gowns and tailored looks for the groosmen. You will see some big bridal designers in the bridal industy grace the red carpet with gorgeous looks. Hope this inspires you while you searching for the dream gown or suit. Issa Rae in Christina Siriano- Issa is winning in the long sleeve sequin gown!